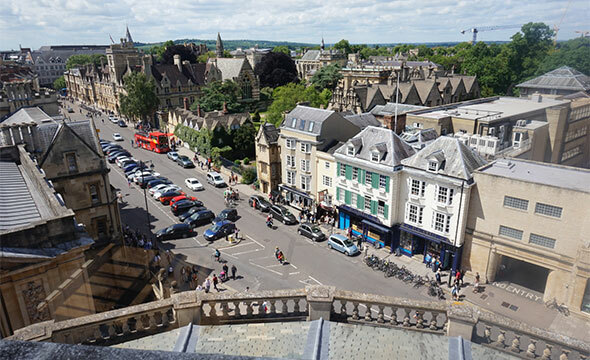 The Vanbrugh House Hotel, named after the 18th century architect Sir John Vanbrugh, offers a perfect location for exploring Oxford and the surrounding area. 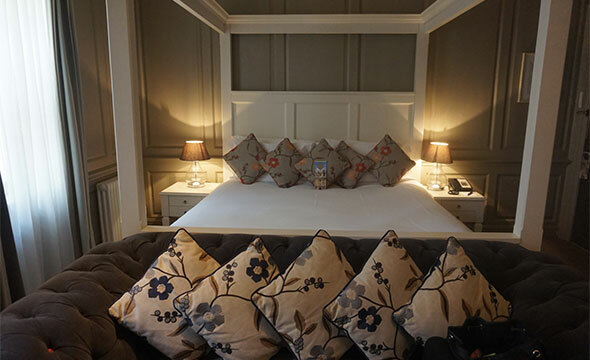 A short 10 minute walk from Oxford Rail Station, this elegant boutique hotel is located near the bustling city centre. Once home to three generations of the Peisley family, stonemasons to Blenheim Palace, the hotel retains many of its 18th century features. The attractive, updated rooms are equipped with every modern convenience, and the wonderful young staff offer a friendly personal service. We were offered the Vicarage Suite for our weekend stay. The superior double room features a handcrafted four poster bed, Egyptian cotton sheets and all the luxurious touches you'd expect in a five star London hotel. 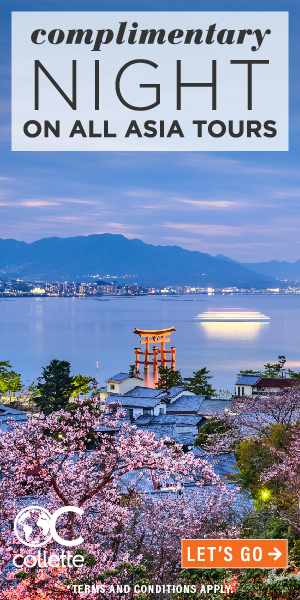 Included are a small fridge, tea, and coffee, milk, snacks, bottled water and Wi-Fi. Many of the building's original features were left in place during renovation. In the Vicarage Suite, were particularly impressed with the ancient floor to ceiling indoor window shutters complete with the original latches. The soft modern colours were a lovely compliment to the room. This decorative element- a modern boutique hotel respecting its history- flows throughout the premise. 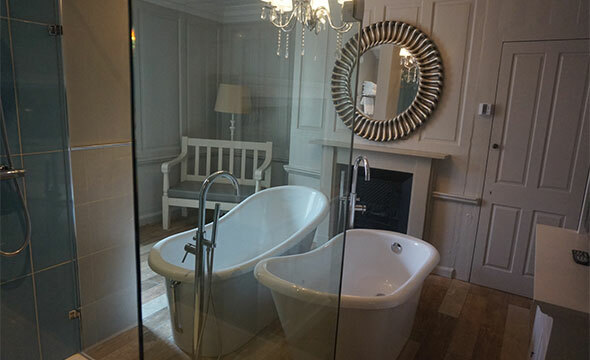 There are two features of The Vicarage Suite that really stood out- the first being the bathroom. The size of a normal sitting room, there are two enormous enamel slipper baths, facing each other, with a television on the adjacent wall. Imagine soaking in a warm bubble bath, watching horse racing on TV. That's exactly what we did, sipping cold white wine provided on request. There is also a glass enclosed rainfall shower, double sinks and plenty of fluffy white towelling. The bathroom walls are painted in a soft dove grey, a relaxing colour chosen with care. Second, the Vicarage Suite has its own private garden. It appears to have been built within parts of the original Oxford city wall which we could see. Garden furniture, soft lights and a variety of large potted plants- ours had fig tree- invite you to relax and enjoy a soft breeze. Historically, the Vicarage for St. Michaels and North Gate Church was located there. Nothing remains of the vicarage but the peace and tranquility do. On our first afternoon, we met the magnificent Isabella Underhill for a walking tour of Oxford. Having lived most of her life in Oxford, an afternoon with Isabella is not to be missed. 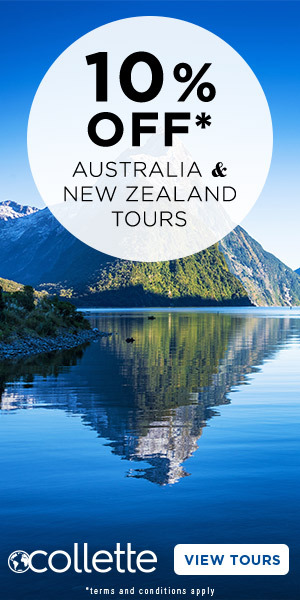 A good tour guide always has the correct facts and figures at hand but Isabella takes things a step further. The important landmarks were, of course, pointed out to us. 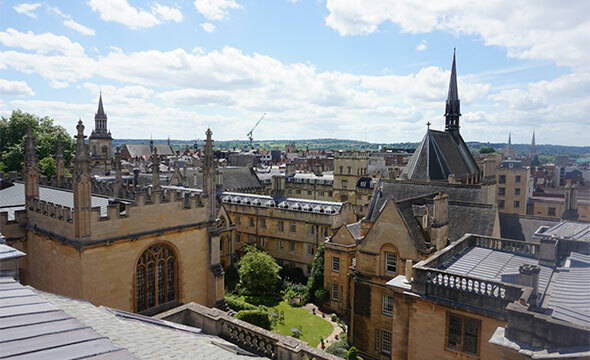 We climbed to the top of the Sheldonian Theatre to enjoy a splendid panorama of Oxford and the surrounding hills. The history of the Bodleian Library was brought to life under a portrait its first Head Librarian, Thomas James. We were shown Christ Church and New College and the ancient stained glass of New College Chapel. Our favourite tale, however, was the story of Jane Burden, the wife of textile designer Willam Morris and lover of Dante Gabriel Rossetti. Born in poverty in Oxford's Hell's Passage, the deprived, illiterate girl became the muse and lover of Rossetti but married his friend William Morris. She was not blessed with classic beauty but her unusual face appears in many Pre-Raphaelite paintings. At a distinct disadvantage, Jane managed to educate herself and learn how to socialise within their circles. A complicated love triangle developed between Jane, William Morris and Rossetti which carried on for many years. We returned to The Vanbrugh House Hotel, where chocolate dipped strawberries awaited us. 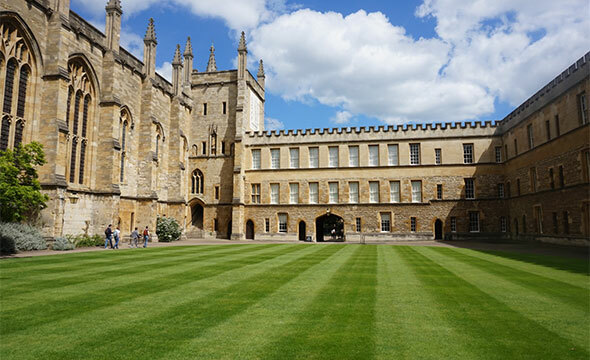 After a short rest, we planned to attend to evensong at one of the local colleges. As it happened, we didn't need to leave our private garden to hear it. Evensong arrived from somewhere, floating on the fine evening breeze. It was an unforgettable moment, quite unexpected. The next morning, we were collected by a local car service and taken to Blenheim Palace. We didn't know that a charity triathlon was taking place that day. As such, we didn't get to see much of the palace and grounds as the crowds were thick and visitors were redirected. We enjoyed the gardens and views, however, and managed to see an exhibit on the life of Winston Churchill. Born and later married at Blenheim, he was quoted that persuading Clementine to marry him was the most important achievement of his life. In these troubled times, it was reassuring to know that such a powerful figure in 20th century history had the right priorities. 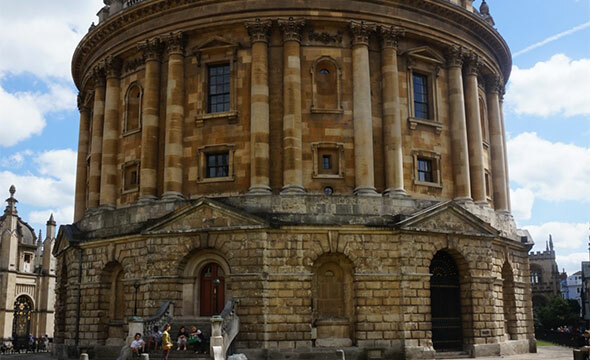 We left Oxford that afternoon realising we only scratched the surface of this fascinating and historical city.